Woowww! 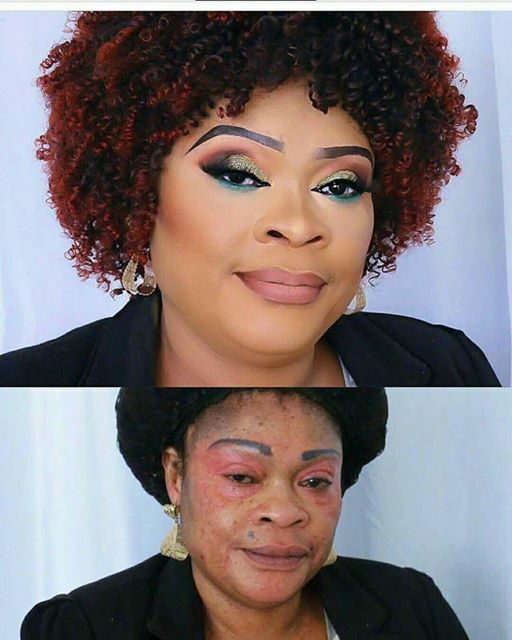 What a transformation...someone once said makeup artists won't go to heaven. Now I know why!